Professional and clean aesthetic with contemporary finishes. Focused on staff wellness and providing a futureproof working environment. Situated on the 1st Floor of the imposing Seacourt Tower overlooking the spires of Oxford. VenCap International plc is an independent investment advisory firm focused on investing in top-tier venture capital funds in the US, Europe, China and India. They had been situated in their current offices for a number of years and were looking for a fresh start in a new space to drive their business forward and reward their staff with an inspirational workspace. Working with the Project Team and in particular the CEO and FD this Project allowed us to bring together some of the best Office Furniture Manufacturers that the UK has to offer to meet and exceed the expectations of the Leadership Team. Starting with the stunning Corian reception desk from Clarke Rendall, through to the stunning laminates in the Meeting Rooms and contemporary Relic Kitchen Table by Frovi and the FourCast 2 Stools by Ocee the Client invested in the Chemistry Electric Sit Stand Desks by Senator and the new Eva Task Chairs by Orangebox. 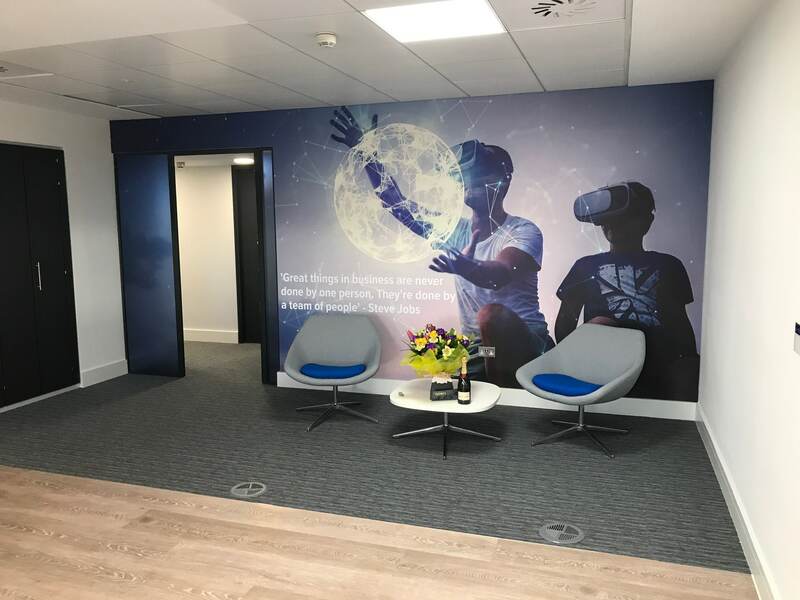 With the use of some extremely cool fabrics and laminates a professional yet forward thinking workspace was created and we also had the chance to work with a fantastic Client and Project Team who made the whole experience thoroughly enjoyable.